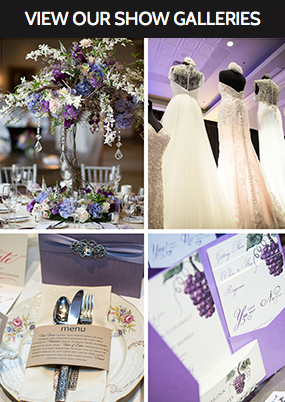 Photo by Vito Rade Photography for Bridal Expo Chicago + Milwaukee Luxury Shows. 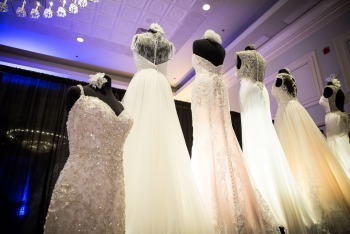 These dresses were from Eva's Bridal International located in Orland Park. Photo by Vito Rade Photography for Bridal Expo Chicago + Milwaukee Luxury shows.